AoMI 49 – Mugzy – All of My Issues! Now for something completely different. In episode 49 of AoMI, we have a special guest. That guest is an up and coming Australian rapper named Mugzy. That’s right Australia! 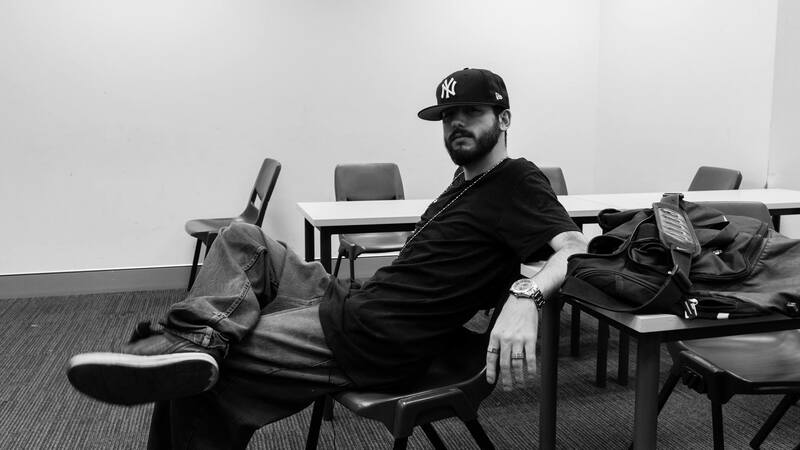 He was number 1 in the Hip Hop Charts in New South Wales Australia, and he fits in perfectly with our podcast because he raps about comic book super heroes among other things. It was a real pleasure having him on, and we hope to have him on again at some point. You can find Mugzy at the following links . . .